Informed, but filtered: Using the internet to HELP your lupus, not hurt it! New Pillbag Charity of the Month - Michigan Lupus Foundation! 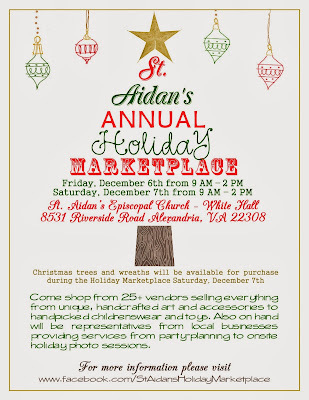 St. Aidan's Holiday Marketplace -Dec 6 and 7 - your one-stop shopping extravaganza! Healthline's "Best Health Blog of 2013" Nominee - Woohoo! Three gift shows, three weeks. 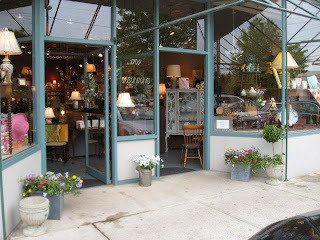 Come by and see us in the D.C. Metro area! Reunions Gift Shop - now carrying the Pillbags! Non-Toxic Therapy For Lupus Successfully Tested On Patients - Onward and Upward! HSS and S.L.E. 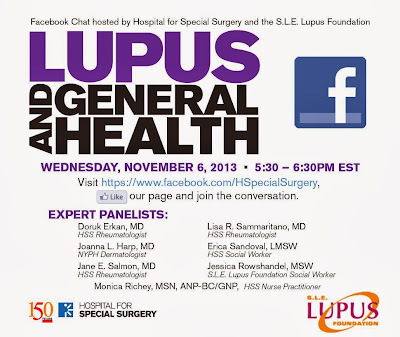 Lupus Foundation Facebook Chat - Tonight at 5:30pm! Sticking with my Health Insurance: Lupus and I are covered! LFA DMV Annual Maryland Summit, Saturday, Nov 2nd. See you there! Avoiding lupus triggers, especially the ones that are oh-so-tempting when you're stuck at home! The Pink Ladies are on Amazon!